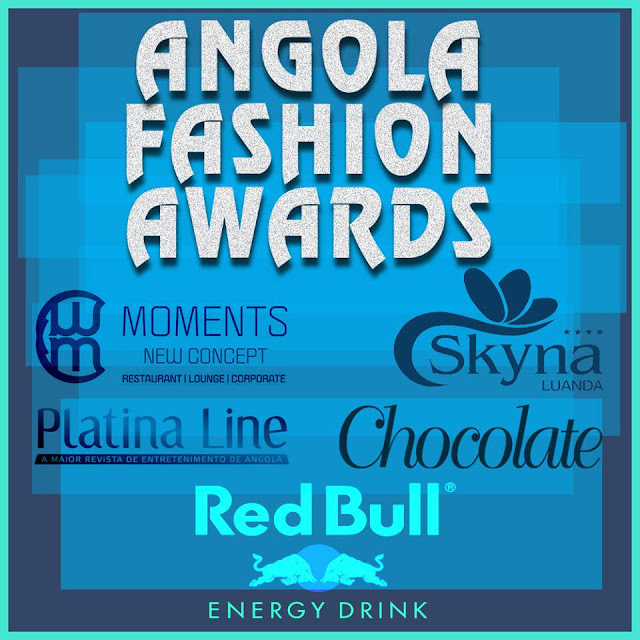 Angola Fashion Awards has been officially launched last Saturday in Luanda. 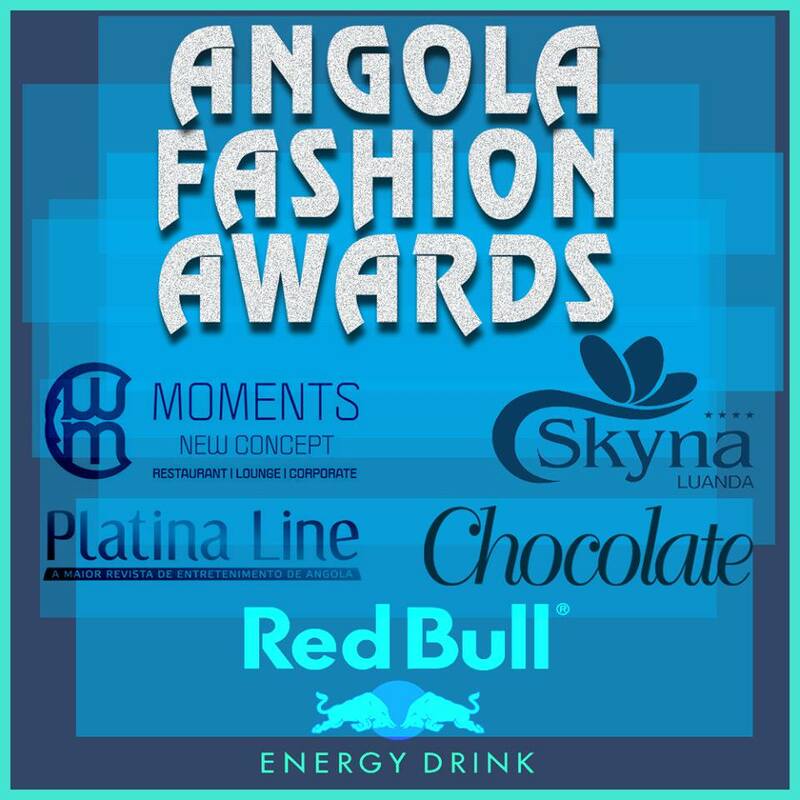 The annual awards ceremony will honored 32 categories every year from fashion designers to Models and every other sections of the industry who are contributing to the development of Angola fashion industry. The grand finale of the ceremony is to be held every year in the month of September. During a press conference, Lopes Carlos, one of the promoters of the initiative, said that the idea is to celebrate and reward persons and institutions that stand out in the fashion business. So far, the Angola Fashion Week is the principal fashion event in Angola. We look forward to this year's event which will be held at Skyna hotel in Luanda on 19th of September.